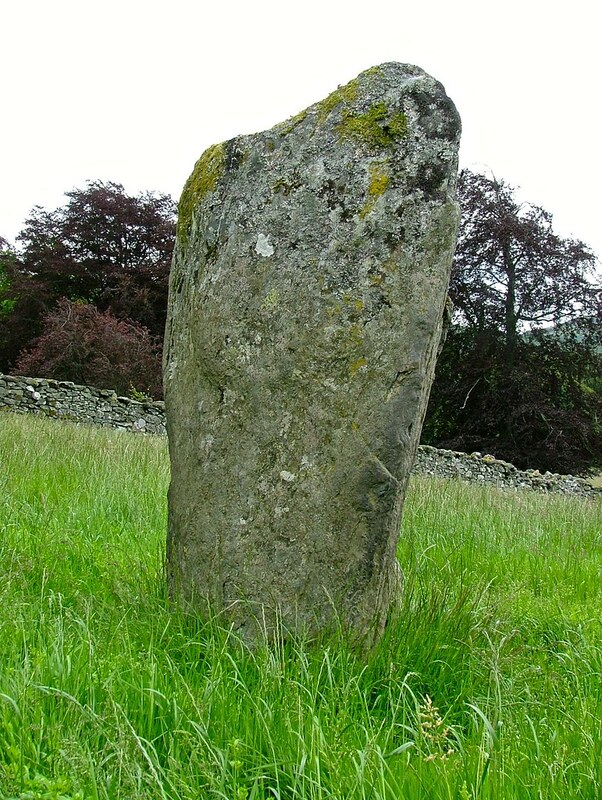 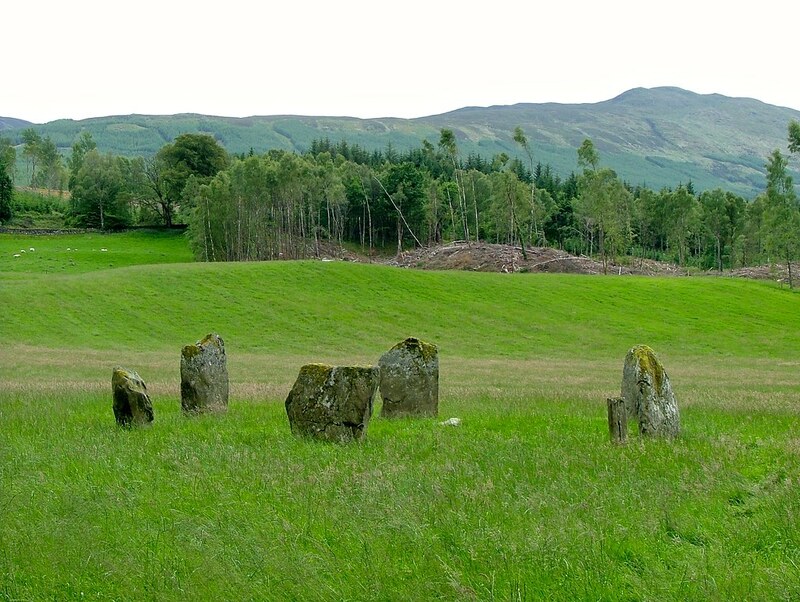 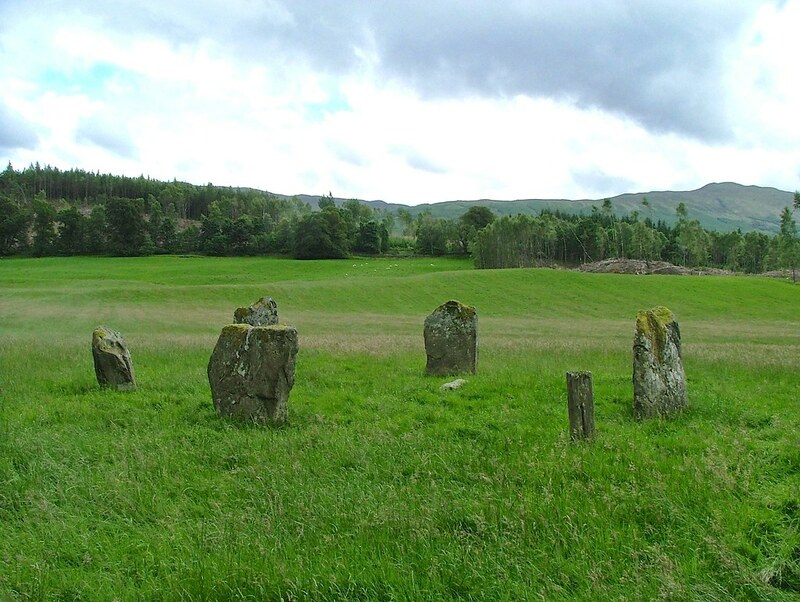 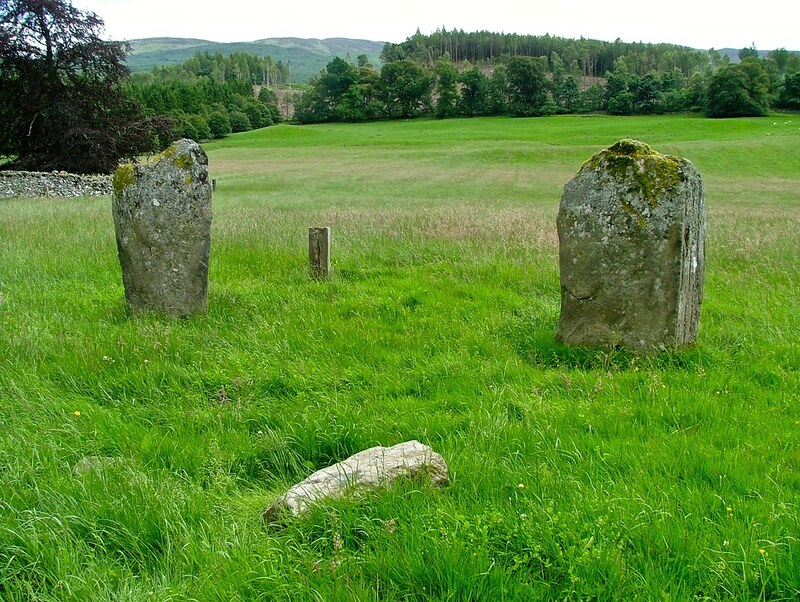 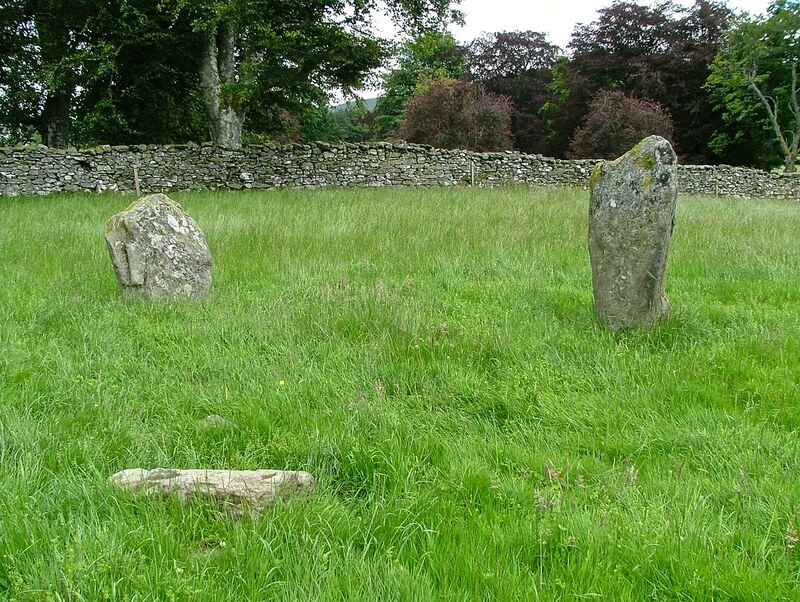 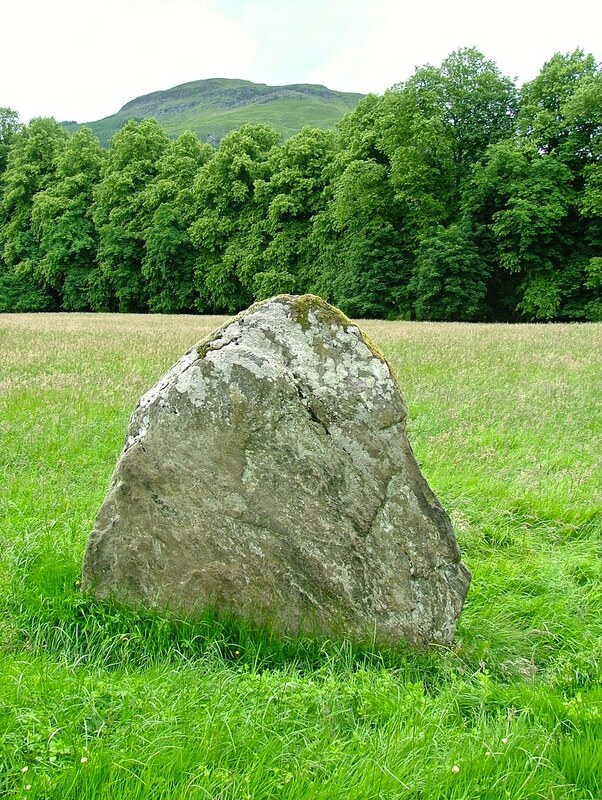 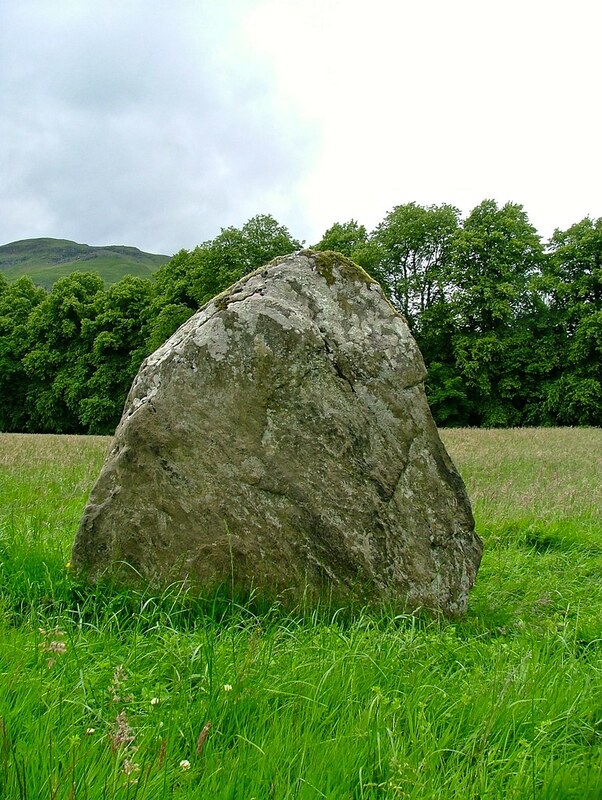 Kinnell Stone Circle stands around 100m from Kinnell on the South bank of the river Dochart in a private grazing field. 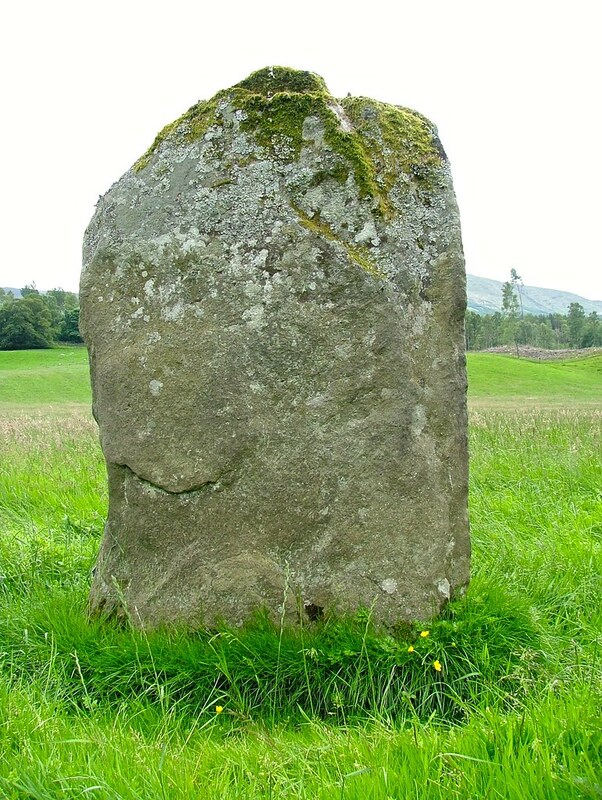 The circle is thought to date from the 2nd or 3rd Millennium BC. 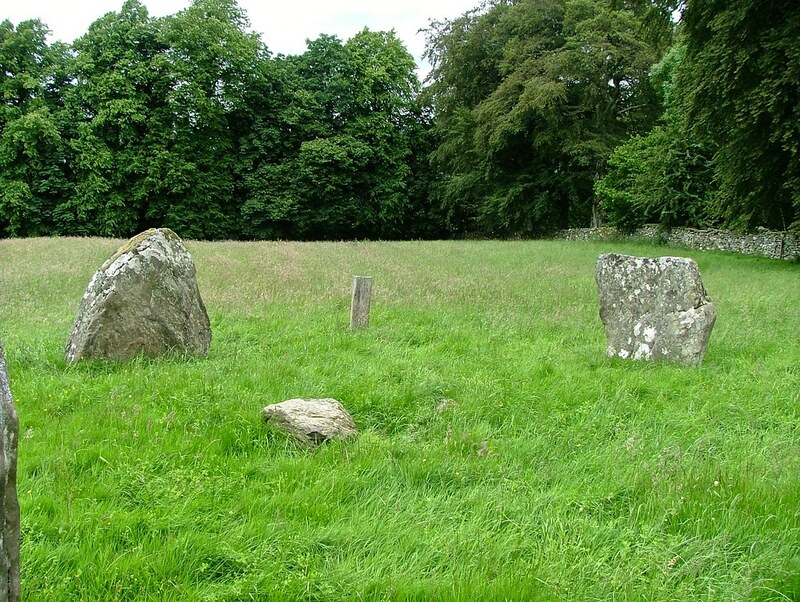 The stone circle stands in private actively used farm land. 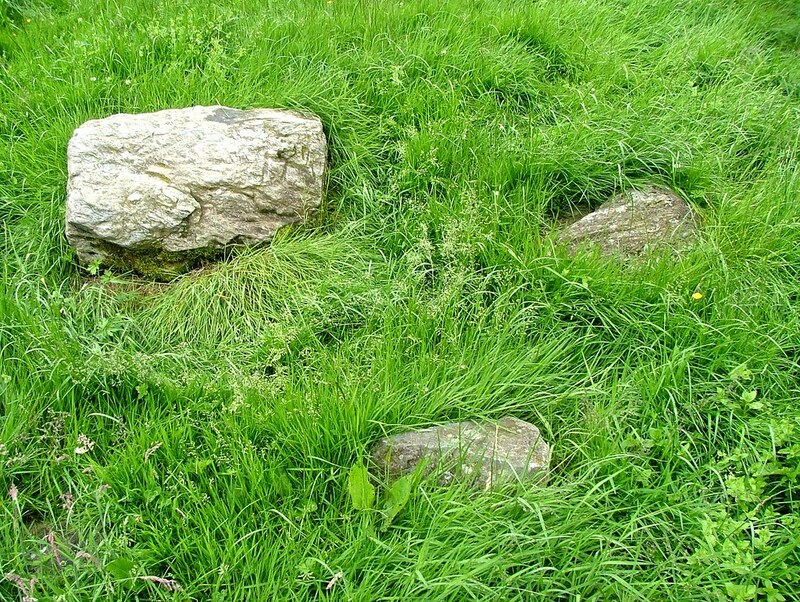 There may be livestock within the fields and appropriate respect should be adhered to when visiting the area. 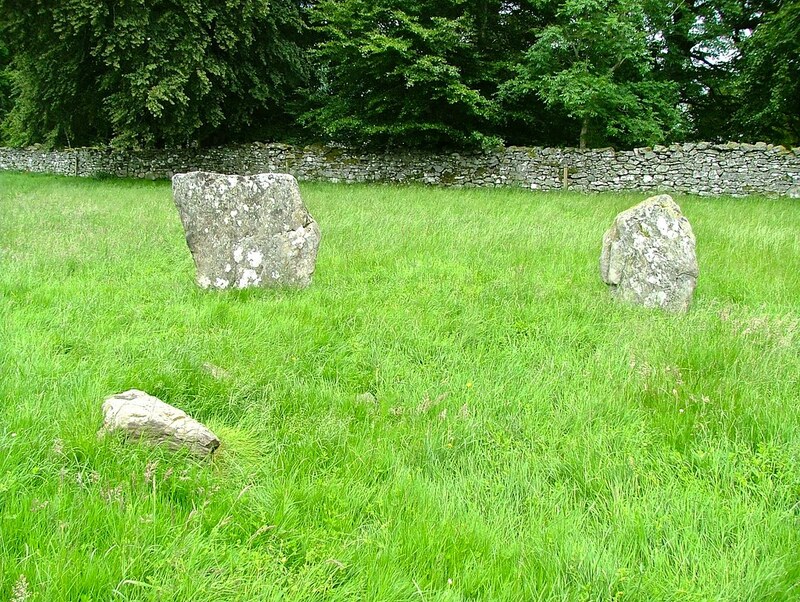 Ideally please check with the land owner before entering the field.